Uber is trying to make it less annoying to find your driver. 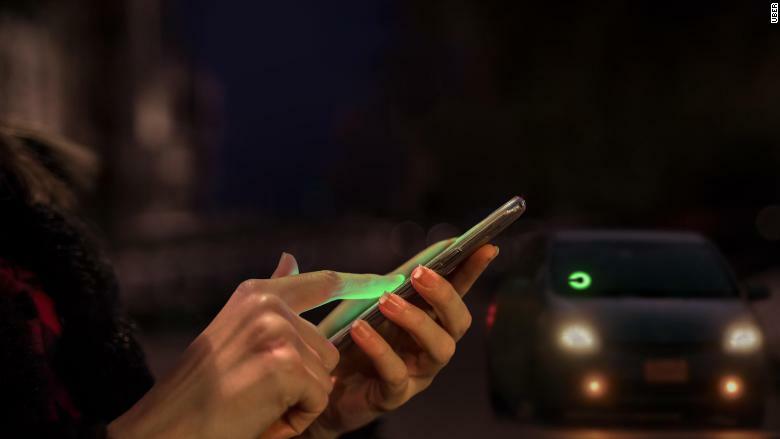 The ride-hailing giant is rolling out new tools such as a live location feature and windshield colors. The efforts intend to improve the pick-up process, especially in crowded areas like the airport or a concert venue. "The rendezvous point between rider and driver is one of the most stress inducing parts [of the trip]. Often times you're on the street, it might be cold, you're looking around. It could be dark," Uber product lead Nundu Janakiram told CNN Tech. "Riders kept telling us that they were basically trying to verbally [describe] their GPS point." Location sharing is an optional feature you must turn on in an effort to address privacy concerns. Following an outcry earlier this year, Uber turned off a tool that allowed the company to track customers' locations even after their trip was over. "We wanted to make sure riders knew what they were opting in to and always had the power to turn it off and on," Janakiram said. "Many people can see the usefulness of this [new] feature, but want to be in control. That was a critical design principle." Even cities, which have often clashed with ride-sharing services, want to make it easier for riders to find their drivers. For example, San Francisco and Washington D.C. are currently testing designated pick-up and drop-off areas for both Uber and Lyft. The move intends to improve safety and address other issues such as double-parking and blocked bike lanes. Uber also announced on Monday that riders can identify a driver's location by looking for a device called a Beacon on the car's windshield. Users will select a color via the app and the Beacon will glow accordingly. The feature, which has been in testing since last year, will be now available in New York City, Chicago and San Francisco. 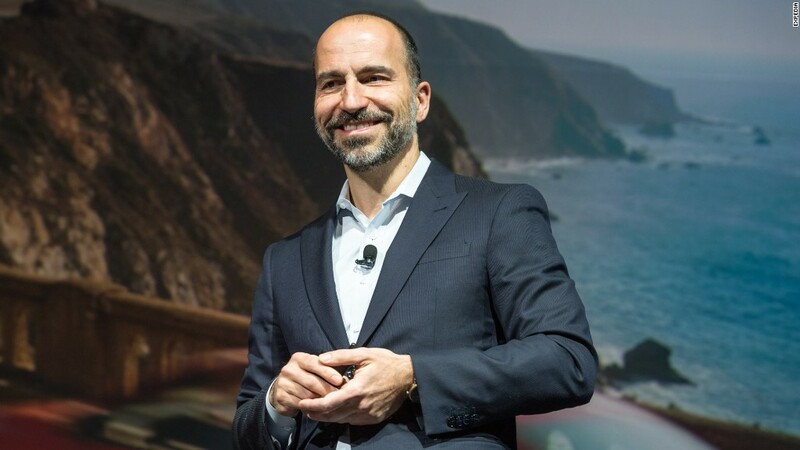 Uber continues its new features spree aimed at improving customer and driver experiences, following a series of PR crises this year. The company recently added multiple stops to trips, the ability to tip drivers and an in-app messaging for drivers and riders.